Organizing a trip to China, especially if you do not rely on an agency, needs some tricks that will simplify your visit. # 1 – Flight Booking: Booking a few months in advance is always a good rule, we have chosen AirChina which has comfortable and direct flights from almost any place to Beijing. We flew with the Dreamliner, last arrived in force to the fleet. Starting from Fiumicino in the evening and arriving in Beijing at 13.30 the jet-lag is very reduced thanks to the comfort of the seat that allows you to rest well. 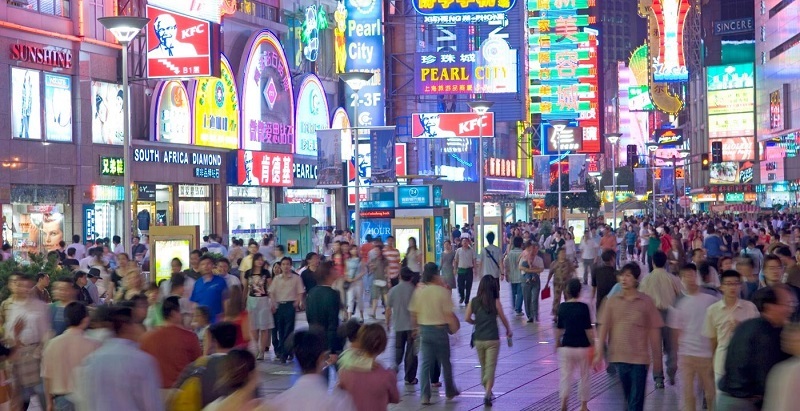 # 2 – Hotel: Beijing is very big; the road that runs from east to west is 52 kilometers long. 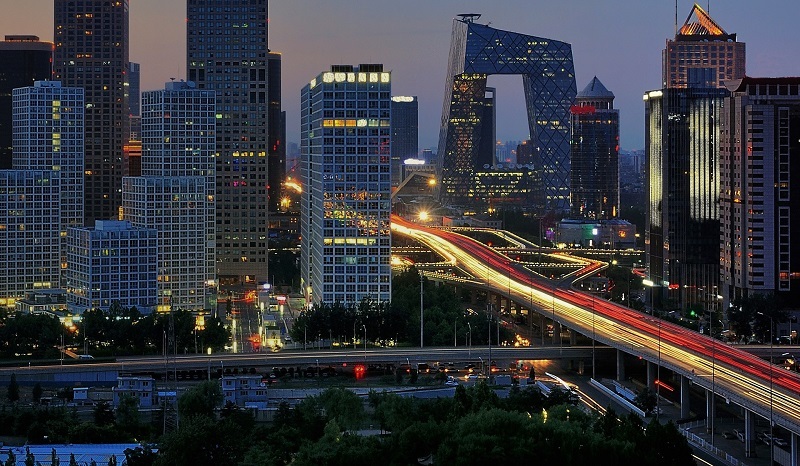 Having a subway stop close by becomes a fundamental requirement; the Beijing Grand Metropark Hotel has a great location because it is on the line that connects the airport to the city and is also in correspondence with the Sanyuanqiao stop of line 10. Here if you want relax after a busy day around the city, you can do it in the spa or swimming pool and then choose to take the subway for an evening tour. # 3 – Assume a rough itinerary: In order to follow a route that optimizes the movements in the city, the metro network reaches the main points of interest, but sometimes travel times are lengthened for line changes. Google Maps in this is very useful because it will make you see overlapping the metropolitan lines to the plan of the city in order to really understand the distances and times. # 4 – The Visa: Once the rough itinerary has been put in black and white, you can go to request it, you will be asked for flight and hotel reservations. It is possible to complete the procedure and obtain a passport visa in 5 working days with the normal procedure, even in 3 days with the super fast one. # 5 – Taxi: Taking a taxi to Beijing is very simple if you look at some small details. You can stop it on the street, check immediately if it is displayed on the dashboard the license ID, these taxis have very advantageous rates and will issue the receipt. If you take a taxi back to the hotel in the evening, remember these two things: the hotel’s address with a Chinese address and phone number, a map of the city to explain where your hotel is located. In a city of 23 million people, taxi drivers do not have an easy life, if they do not understand where to bring the business card with the phone number, it will help you a lot. # 6 – The metro network: It has 16 lines in addition to the Beijing Airport Express and local trains. The network is constantly expanding and new traits are added each year. In Beijing to avoid getting stuck in traffic is the cheapest and fastest way. The ticket is per kilometric band and the minimum travel costs about 20 cents to make 5/6 kilometers. I advise you to take a Smart Card to climb, purchased at the ticket offices, you strip the card at the entrance and exit and you access a clean and safe underground. # 7 – Bicycles: China has always been the country par excellence of the bicycle. After an initial period of mass self-balancing the Chinese are rediscovering the use of this means of transport, or rather, of bike sharing. You will be able to see around the city thousands of yellow and blue bikes whizzing through the bike lanes and streets of the city. As with us the system is very simple, you can download an application on the phone to which you can connect a credit card and you’re done. With the QR-Code or with an unlock number depending on the operator the bike will be available and you can run freely at a low cost of 10 dollar cents for half an hour. The nice thing is that you do not have the obligation to bring it back to a collection point but you can leave it outside your home, office or school. # 8 – Internet: In China the “Great Firewall” blocks most of the sites and applications we cannot do without. Google, Facebook, Instagram, Twitter, YouTube and many email accounts do not work. An excuse could be to use VPN applications that manage the internet signal by modulating the IP address so that the device is connected from another country even if you are in China. Be careful though because they may not work or be banned from the Chinese network, print information and routes on the old and dear card. # 9 – Contracting: As often happens in many countries, the bargaining of the price of a commodity or a service is very often an integral part of the culture of the population. If you are in a market but also in a small shop or a small warehouse, negotiate the price. You can take away the desired goods at half price or with a heavy discount. Contract a little with the seller, smile and be available to negotiate then pretend to go away, if the seller will hold you then your price will be fine, otherwise you will have other possibilities with other sellers but you can review after a few minutes and see What happen. # 10 – Street food: In Beijing you are spoiled for choice, to my amazement I discovered that the Chinese really like steamed cob, you’ll find it in many places, while for insects, scorpions, larvae, starfish, snakes and other similar animals are more attractions for tourists, in Donghuamen Night Market, the night market (closes at 22) you will find stalls with this type of food. In fact, the Chinese prefer the steamed ravioli handmade at the moment, of various sizes can be almost as big as an apple or the skewers of sheep or pork, even the caramelized fruit is very popular, the long skewers are skewered for the joy of everyone’s throat. One last tip, if you get up early in the morning, between 6 and 9, go to a park and you can see groups of people practicing Tai Chi looking for harmony between body and spirit, if you practice this discipline, you can live a nice experience in good company. 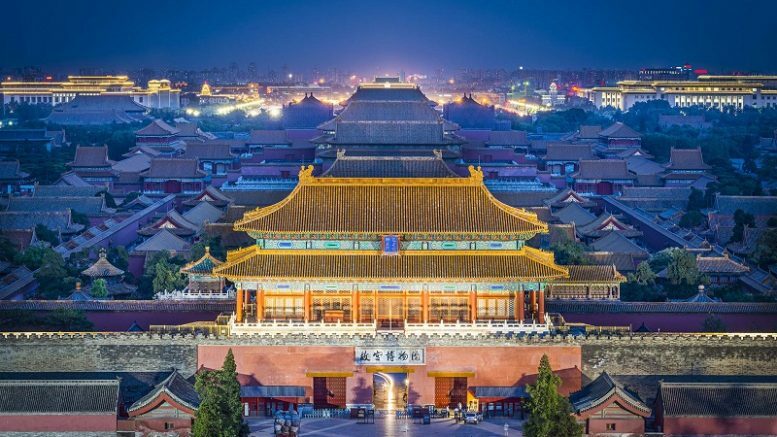 Be the first to comment on "10 Tips to discover Beijing and China"